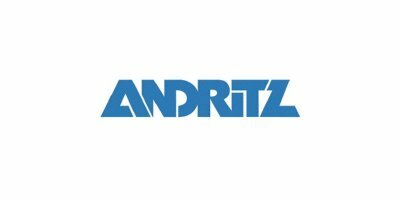 ANDRITZ Frautech launches the new CremaViva cold milk separator. CremaViva ensures gentle treatment of the milk fat globules, producing higher quality cream at low temperature with significant energy savings. The unique bowl without centripetal pumps is characterized by extraction tubes for product discharge. Both the skimmed milk and the cream are ejected from the separator only thanks to the initial hydrostatic thrust, allowing an extremely gentle flow and free from strong turbulence. The temperature increase between the milk inlet and the cream outlet is below 1° C. Thus, milk and cream maintain integral fat globules during separation and all the chemical-physical and organoleptic properties remain unchanged. The fully hermetic design is obtained thanks to special rotating mechanical seals ensuring that the entire circuit through which the product passes is closed off hermetically. This hermetic design is essential in order to handle high cream concentrations at low temperatures, and at the same time it avoids air inclusion, therefore there is no risk of air inclusion or micronized foam forming within the separator. The feed on top means that the bowl, which is in contact with the product, and the drive concept are kept entirely separate. With CremaViva, we offer a belt-driven separator without any flushed seals so that there is no risk of the product being contaminated by the flushing water. 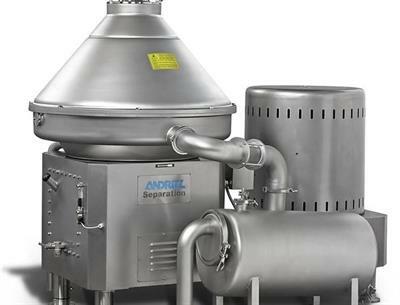 ANDRITZ SEPARATION launches the new CremaViva cold milk separator. CremaViva ensures gentle treatment of the milk fat globules, producing higher quality cream at low temperature with significant energy savings. No reviews were found for CremaViva - Cold Milk Separator. Be the first to review!